It became a right of passage for young men to embark on a ‘Grand Tour’ of Europe in order to fully complete their classical education as gentlemen, and prepare them for their roles as future leaders and the artistic forerunners of their day. The tour could last from months to years, and served to expose young gentlemen to their cultural legacy. It also provided a unique opportunity to gain a liberal education and increase prestige and standing for their families as they were able to acquire goods unavailable to those without the means to embark on such a journey. These goods would be used to decorate their homes and be put on show, and could include art, statuary or even interior design features such as furniture and classical chimneypieces. The Grand Tour was most popular circa 1660-1820. The young men who embarked on these tours would visit sites of cultural and artistic importance to them, such as France, the cities of the Renaissance and sites with ties to the Classical history of Greece and Rome. They would return with examples of art, sculpture and fashion which would in turn have influences on the tastes and fashions of their homes. The influences of these tours can be seen in the art, design and architectural styles of the time, particularly in the social spaces of the homes in which the fireplace was often the focal point. Although the tour was undertaken primarily by young English gentlemen, it also became quite popular in other cultures including German, Scandinavian and even American. A typical tour would usually start off in London, travelling from Dover to Calais where a stay in Paris was all but mandatory. Accompanied by a tutor and/or interpreter, the young man would learn French (the language of the European elite at the time), dancing, fencing and often riding. After this the traveller would often move on to Switzerland with a stay in Geneva, where after they would cross the Alps into Northern Italy. As the home of the Renaissance and with ties back to Greek and Roman classicism, the travellers’ time in Italy would be spent in places like Turin, Florence, Pisa, Padua, Bologna and Venice. There they would view art and architecture and listen to music, frequently spending a great deal of time in Rome, the cradle of the Roman Empire, before moving on to Naples to visit archaeological sites like Pompeii and Herculaneum. The trip culminated in another Alps crossing to the German speaking cities of Innsbruck, Vienna, Potsdam, Munich and Dresden, then on to Holland and Flanders to view the Flemish greats, before going home. Naturally these itineraries saw some variation, especially with changing tastes and interests. However a tour would always visit a number of these places due to the cultural and artistic impact they had had on the entirety of Europe and indeed, by the 1800’s, most of the Western world. 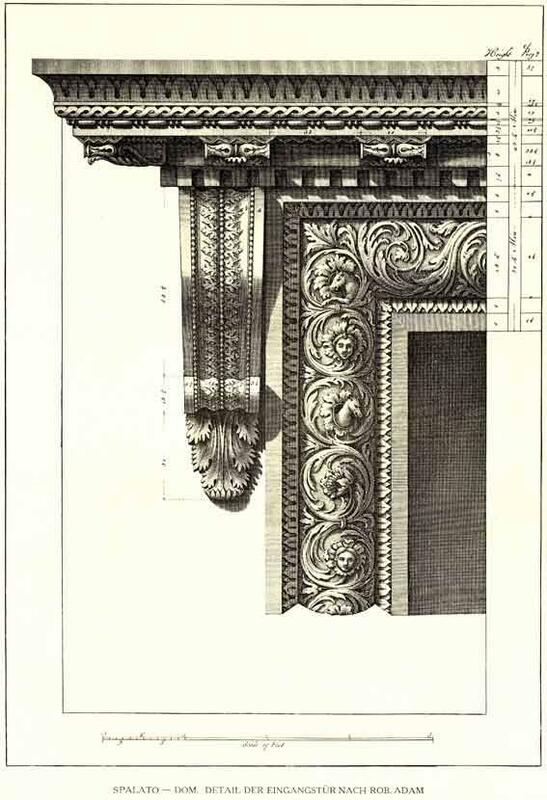 A notable example of the effect that a Grand Tour could have on the art and design of the day is Robert Adam. Adam’s work has influenced design and architecture the world over and was in turn influenced by his embarkation on his own Grand Tour. On 3rd October 1754, Robert and his brother James set out for London where their guide Thomas Sandby showed them more local examples of architecture and landscape design including Mansion House and WindsorGreatPark. They arrived in Calais by late October where Robert continued to Brussels (James moved on to his own tour), viewing churches, palaces and theatres for a rounded view of more ‘modern’ European architecture and then touring on to Paris by November. From there he travelled to Rome, where he would garner the majority of his inspiration viewing ancient sites and honing his drawing skills by sketching places of historical and design interest. Adam remained in Rome until 1757 studying Classical art and architecture. 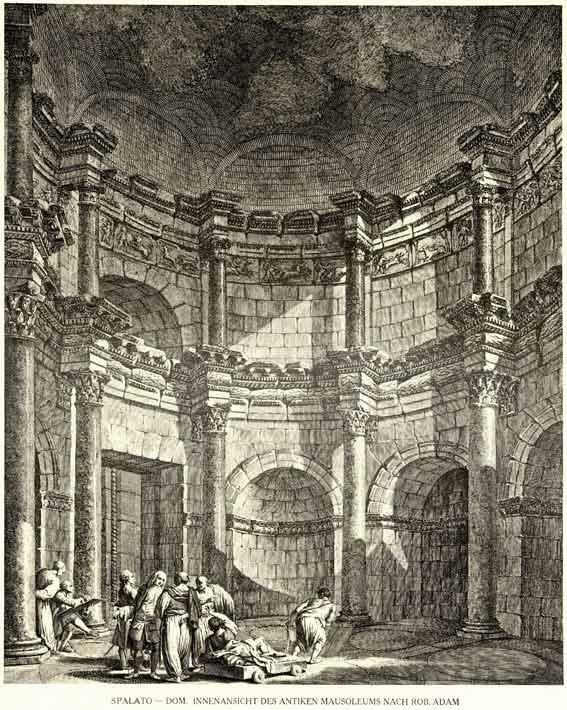 Some examples of his architectural studies of the time can be seen below. 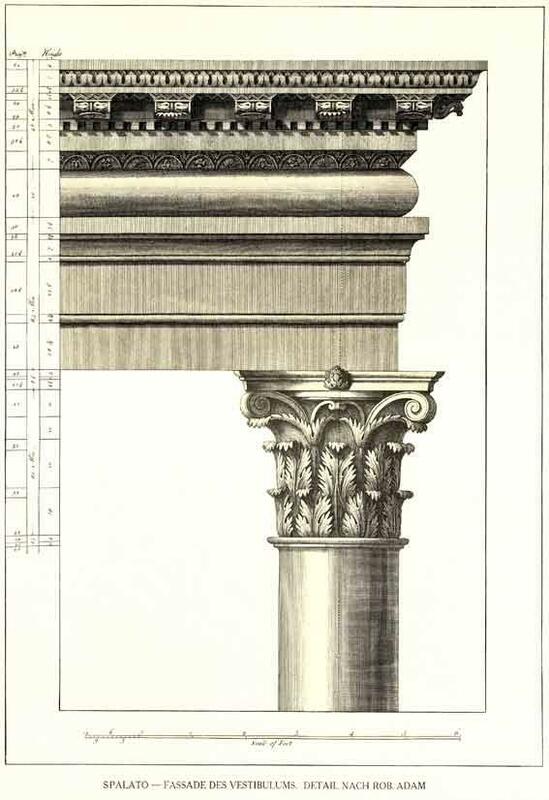 These include Adam’s designs for fireplaces that would have been primarily made in wood and marble. These drawings clearly show the influence that his time on tour had on his later stylistic developments. 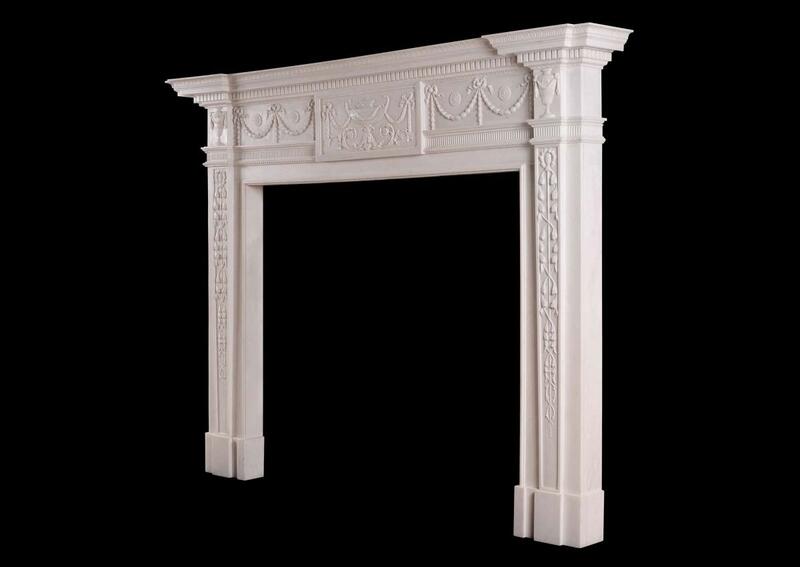 The influence of Adam’s classical studies can clearly be seen in this beautiful white marble fireplace by Thornhill Galleries. (http://www.thornhillgalleries.co.uk/item/stock-number-3849/) This piece clearly demonstrates the precision Adam was known for, featuring finely carved classical urns to the centre and end blockings and delicate swags and foliage throughout. 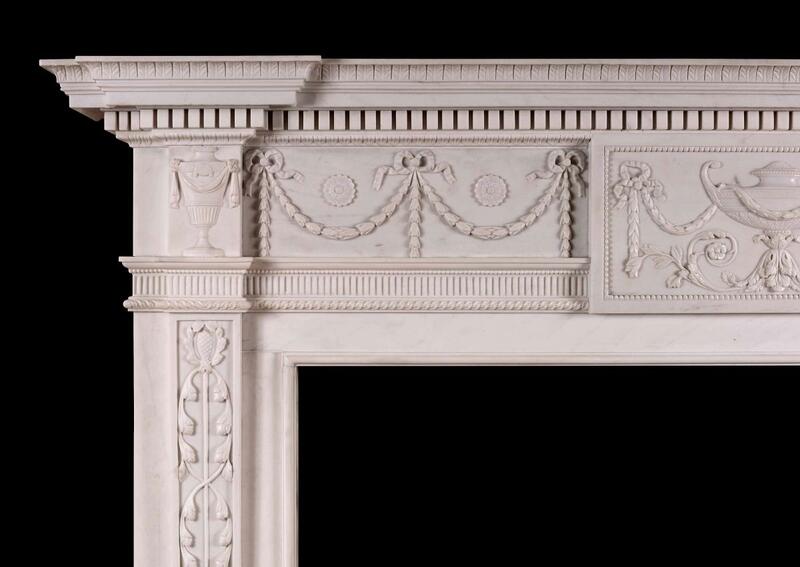 Without his own personal tour and subsequent stay in Rome, Robert Adam would not have gone on to create antique fireplaces similar to this that we continue to enjoy today. Fantastic beasts – found on the fireplace! 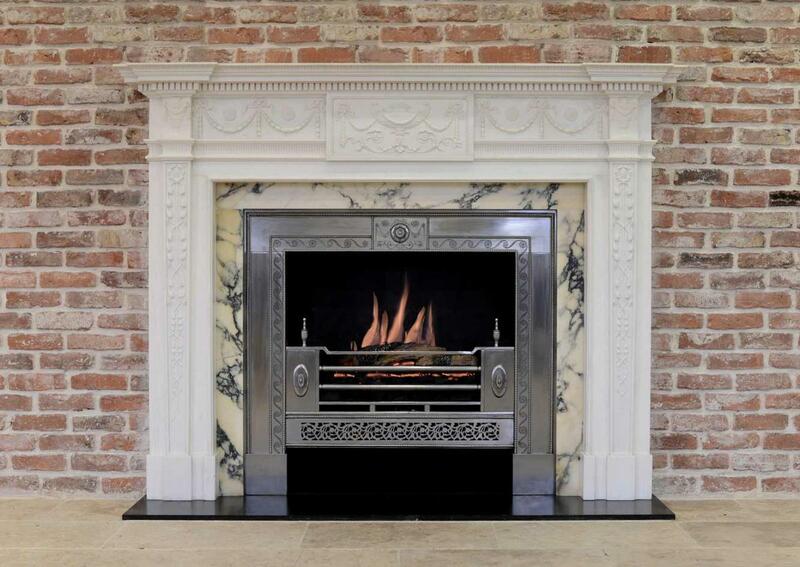 What’s the right age of antique fireplace for your home? What can I put above my mantelpiece?